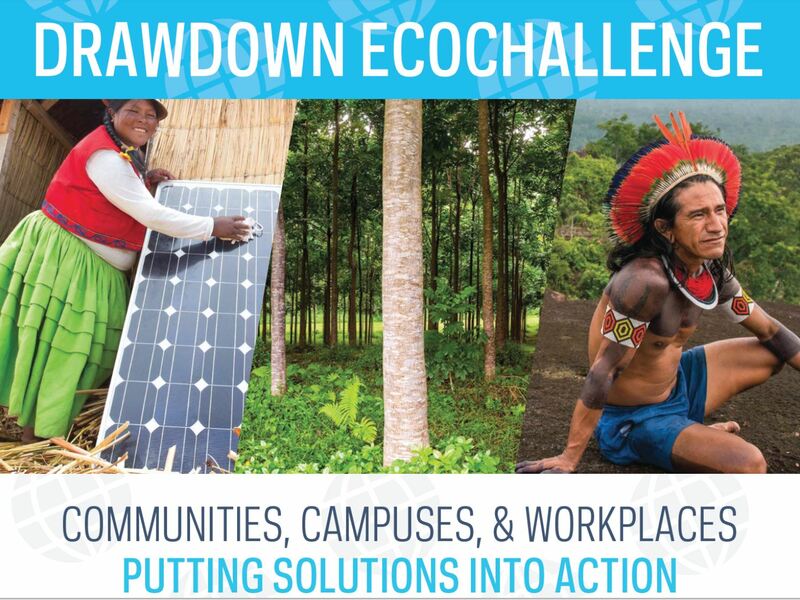 Drawdown EcoChallenge 2019 is happening this April 3-24! As a team captain, you are among the first people we want to notify that Drawdown is now open for registration! Join us for another three weeks of fun, social, impactful ways to take measurable action on the most substantive solutions to global warming. Please create your team as soon as you can! We will be sharing more updates and new features with you in the coming weeks as we all prepare for another great Drawdown EcoChallenge. Registration is open. Get your team together! Join today!